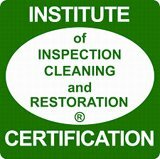 Seeking a Babylon Carpet Cleaning expert? Having carpeting in your Babylon home can be something to value. Carpeting can get dirty no matter where at in most households. It would seem almost inhuman to own carpeting that is clean all the time. 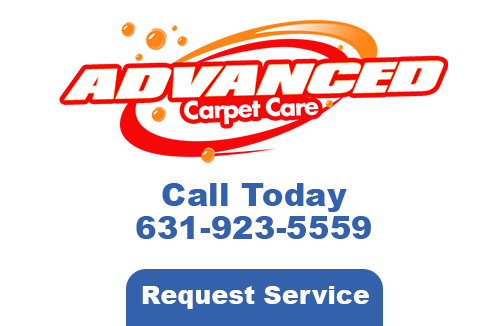 Whenever yours needs a deep cleaning, call Advanced Carpet Care. An oriental rug can be of value. Most of them are an investment that needs to remain free of any dirt or debris. If you had not had yours cleaned in years, we have great news for you. 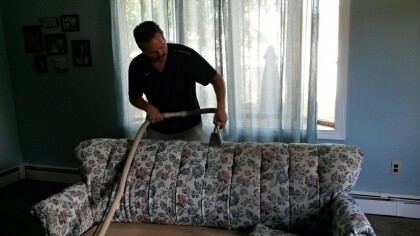 One of the many services that we specialize in area rug cleaning. Cleaning your area rugs is a job best left to the experts. No matter what type of embedded stains is left behind on your rugs, we can take care of them so that they can go back to having value. What you probably don’t know about your Oriental rug could possibly hurt you. One thing that most area rug owners do not know is that they hold dozens of pounds of dirt as well as other particles that can get you sick. When a rug is full of stains, soils, and debris, we have the innovative tools to take care of it. Whenever you need professional Carpet Cleaners, you can always rely on our services. Your rugs are one of the most decorative items in the home and we want to make sure that it is kept the focal point. 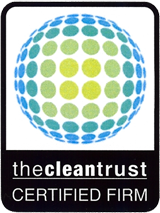 We’ll eliminate allergens and other viruses stuck in the rugs. Dirty carpets are the best living place of harmful creatures like cockroach, bug, and ants. These creatures not only spoil the quality of the carpets but create many dangerous situations that can become vital to one’s health and well-being. Call to have professional Babylon Carpet Cleaning done to avoid this problem. Dirty upholstery not only makes the living areas look poorly maintained but also decreases the value of the home. If you are looking to add spice into your living areas, you should call our team of Babylon Carpet Cleaning experts at Advanced Carpet Care. We’ll make your home and upholstery easy on the eyes. If you are looking for a Babylon Carpet Cleaning expert then please call 631-923-5559 or complete our online request form.